Reduced! 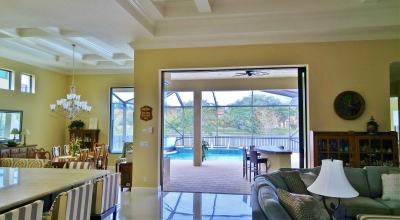 Relocation forces the sale of this tastefully upgraded Boca Raton home with a fully screened private pool on a premium lakefront lot. 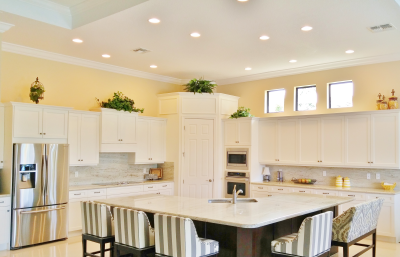 Newly built in 2014, this home shows like a new construction model. 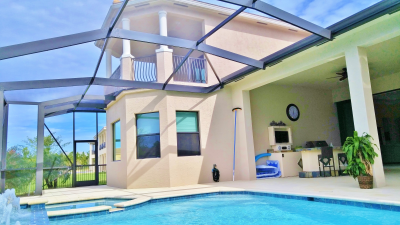 Exceptionally priced for a home of this quality in a Boca Raton gated community with low HOA fees and no mandatory country club membership. 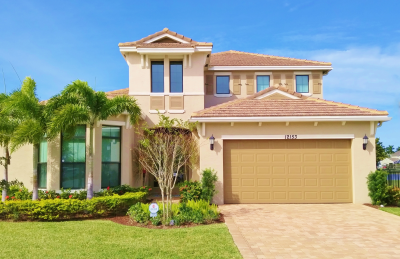 Hard to find combination of 4 bedrooms, master downstairs, 3 car garage, top quality finishes, waterfront lot with no rear neighbors, fully screened private pool and spa, with all top rated Boca Raton schools. 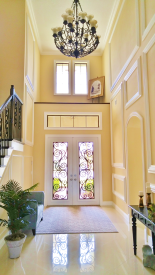 From the moment you pass through the custom double entry doors into the dramatic two story foyer, you'll be captivated by the attention to detail, not to mention the lake view. Upgrades include premium flooring, gourmet kitchen with white river granite, impact windows and doors, tray and coffered ceilings, custom trim work, crown molding, premium lighting and fixtures, outfitted walk-in closets, custom wrought iron detailing, frameless glass shower doors, epoxy garage floor coating, and so much more... Zoned for nearby top rated Boca Raton schools, and conveniently located near public parks, golf courses, shopping, dining, entertainment, walking distance to places of worship. 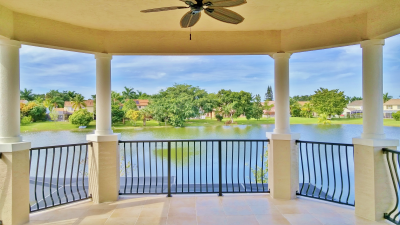 If you would like to know more about this home and living in Boca Raton, please don't hesitate to contact me. I'm a longtime award winning top Realtor and local resident, always glad to help. Brokers are always protected and referrals are gladly paid.